Tiger gets candid about his alleged relationship with the gorgeous diva. 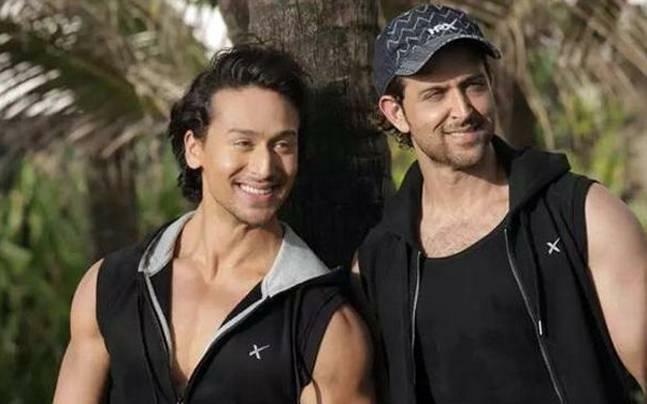 Tiger Shroff is often linked with the gorgeous diva Disha Patani, many times he has been asked to comment on his relation with Disha, while most of the times he remained silent, other times he said that they are just friends. Disha and Tiger have worked together in Baaghi 2 and their on screen chemistry was loved by one and all. Reportedly, Disha was also the part of the film but she opted out of the project because of some reasons that were best known to her. This film is going on floors this October and is slated to release next year.